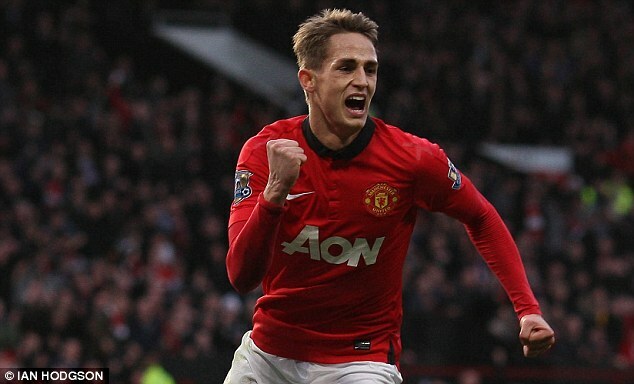 Darren Fletcher believes Manchester United youngster Adnan Januzaj is one of the brightest talents to grace the Old Trafford turf and has predicted a big future for youngster. In the absence of Wayne Rooney, the 18-year-old has taken on the role of United talisman and, though he did not score, was the inspiration behind Saturday’s 2-0 Premier League win over Swansea. Fletcher was certainly impressed, and the Scot feels he has the potential to match any player he has worked with at United, which considering that number includes Cristiano Ronaldo is praise indeed. ‘For his age, he is up there with some of the best I have seen, without a shadow of a doubt,’ said Fletcher. ‘He is a great kid. There is no ego. He wants to learn and listens to advice he is being given. He just wants to go out on the pitch and express himself. ‘Hopefully we have given him a platform to do that. 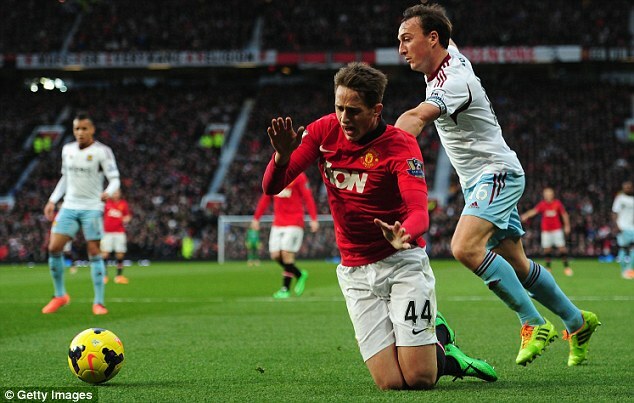 In what has turned into a tortuous debut season for manager David Moyes, Januzaj offers a genuine reason for optimism. After three successive defeats, the youngster had a hand in the second-half goals for Antonio Valencia and Danny Welbeck that ensured the sorry run came to an end. 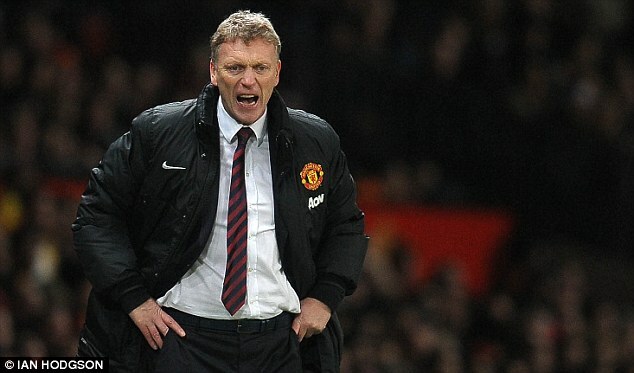 There was no chance of Moyes getting carried away though, not when he knew the failure of Welbeck, Shinji Kagawa and Chris Smalling to take clear opportunities prevented United from recording their biggest Premier League win of the season. ‘We deserved to score more,’ said the Scot. With a rare blank midweek, and an unwanted 52-year old record for successive defeats avoided, Moyes may be able to spend some time reshaping his squad. The Scot has privately conceded up to 10 players may have to be moved on, with out-of-favour midfielder Anderson and defender Fabio set to be among the first to leave. Rio Ferdinand and Alexander Buttner will surely not last beyond the summer, while Nani, Patrice Evra and even skipper Nemanja Vidic are on shaky ground as Moyes looks to build a team in his own vision capable of challenging for major honours, something patently beyond them this season. Others have work to do if they are to salvage their United careers, among them Kagawa who, after a series of below-par displays, excelled in the second half against Swansea once he was switched into the central position he craves. 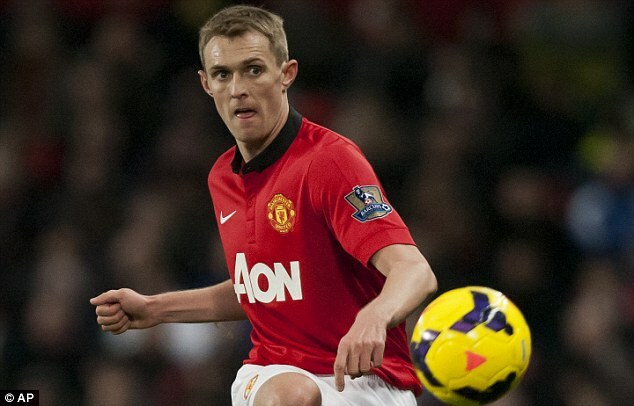 ‘He does relish being in there and he was fantastic in the second half,’ said Fletcher. ‘He linked the play and was always available for me and Michael (Carrick) when we were on the ball. 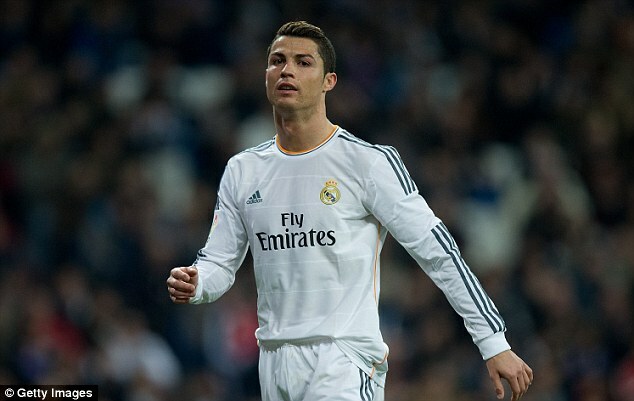 ‘He receives the ball so well on the half-turn, was looking to create and make things happen. It cannot have gone unnoticed either that Welbeck is flourishing in a central position, something that tends to be denied him when Wayne Rooney and Robin van Persie are fit. Given Sir Alex Ferguson had clearly resolved to move Rooney on last summer, something Moyes worked so hard to prevent, the question remains whether it would, in fact, be a long-term benefit for one of the big names to eventually leave. Certainly there can be little doubt over Welbeck’s present contribution, which now extends to six goals in nine games. ‘It is a big improvement on last season,’ said Welbeck, who only found the net on two occasions last term. ‘I have said it plenty of times, last season I was playing on the left wing, which is not really where I want to be. Though the scrutiny may not be quite as intense, Swansea boss Michael Laudrup has his own troubles, with his side slipping ever closer to the drop zone after picking up just one point from their last five games. In truth, the visitors never looked like repeating their historic FA Cup win of six days earlier. ‘We went into this game motivated, exactly the same as the first one,’ said Laudrup.